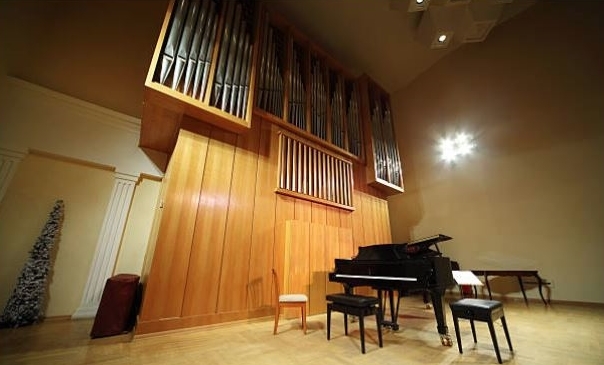 Our pipe organ and grand piano recordings are a customer favorite. We've meticulously recorded them to capture the best audio possible. More titles are coming, so check back often. Listen to the audio samples below. 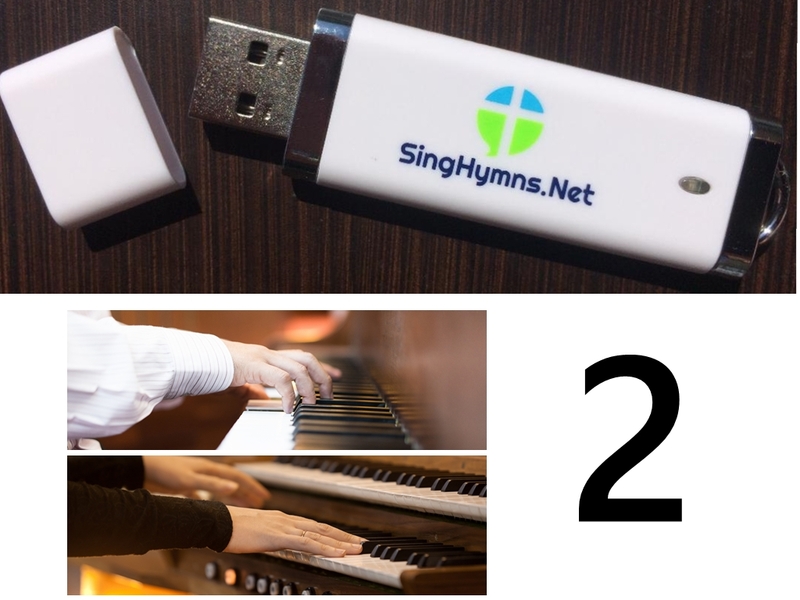 We'll load a USB drive with your choices of volumes. For your convenience, when ordering more than one, we will load them onto the same drive unless you tell us you'd like them separated. Simply insert the thumb drive into your USB port on your computer. Then copy the songs from the drive to your computer for use. 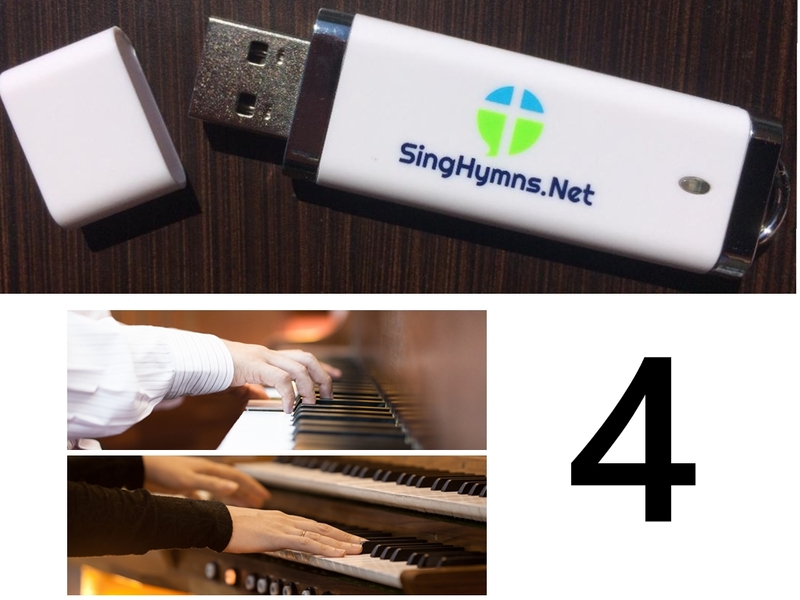 keep the thumb drive on hand for backup.